Earned the Brew Traveler (Level 2) badge! Earned the Brewery Pioneer badge! Love me some sour yoga pants!! The Great One: Great check-in.... Can or are you there?  grandmaRis 6. is drinking a 41 Lots by Uniontown Brewing Company at Uniontown Brewing Co.
Earned the Land of the Free (Level 12) badge! Earned the Find the Source badge! Earned the 2Six Society badge! Earned the Bar Explorer (Level 7) badge! Earned the Verified Adventure badge! Earned the Riding Steady badge! No nonsense. Straight Refreshing brah. 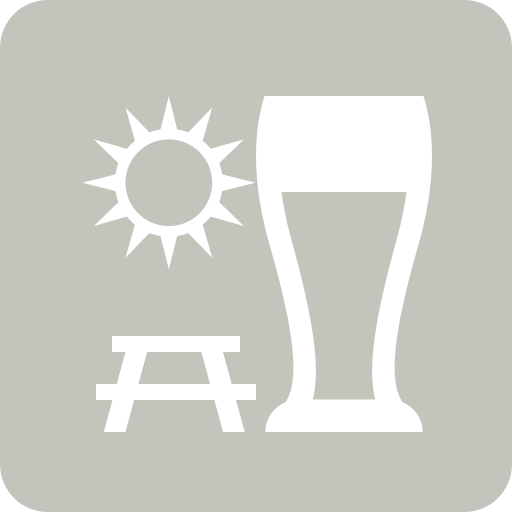 grandmaRis 6. is drinking a Lager Del Sol by LumberYard Brewing Company at Lumberyard Brewing Co.
grandmaRis 6. is drinking a Flagstaff IPA by LumberYard Brewing Company at Lumberyard Brewing Co.
Earned the Hopped Up (Level 2) badge! Earned the I Believe in IPA! (Level 6) badge! This ain't no mirage. This legit! Earned the St. Patrick's Day (2018) badge! Earned the Breakneck Tavern badge! 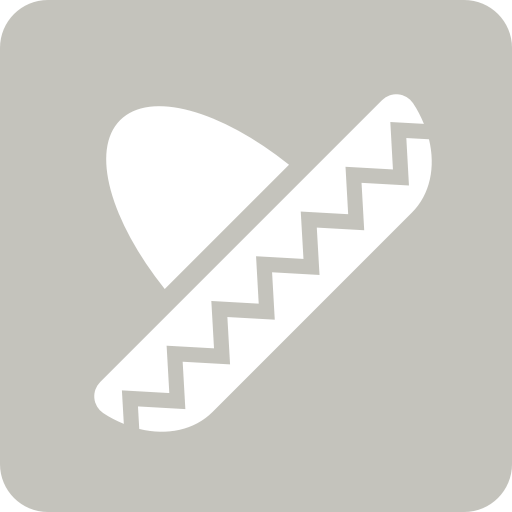 Earned the Beer Foodie badge! Just outstanding?? More like damn oustsnding!!!!!! Earned the Bar Explorer (Level 6) badge! Earned the Photogenic Brew (Level 5) badge! Earned the Land of the Free (Level 10) badge! Plead The 5th Imperial Stout Dark Horse Brewing Co.